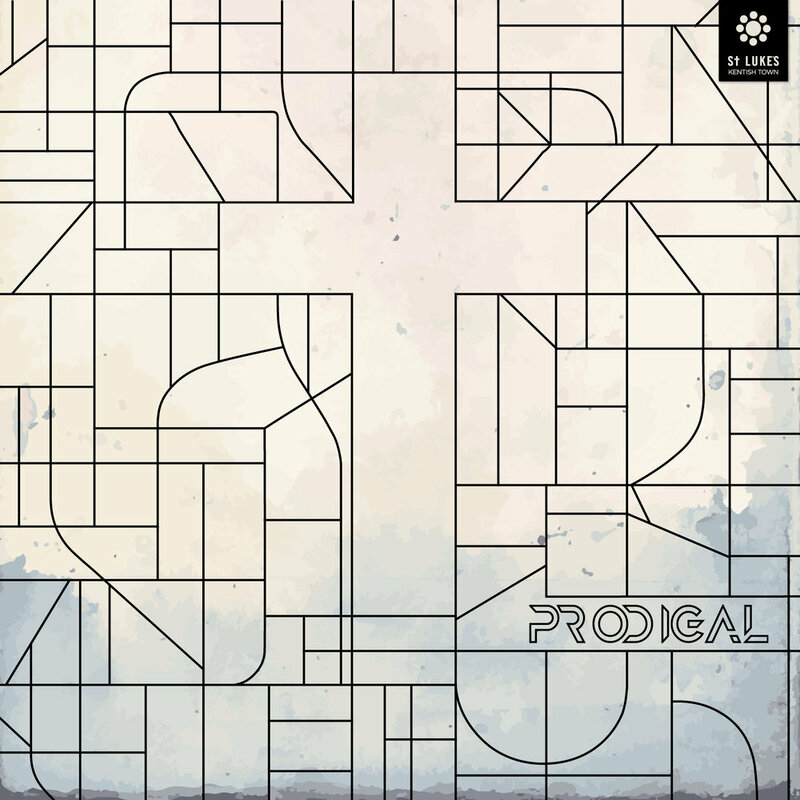 In 2016, we released our debut worship album, Prodigal. Made up of six tracks, written and recorded by members of St Luke's worship team, the album is a encapsulation of our story as a church. Every Christian is a prodigal, who has returned home to a loving Father, and been forgiven though we didn't deserve it. We want St Luke's to be a church which sees more prodigals returning home, into the party that the Father throws each and every time. Listen to a sample of each of the tracks, and find it to stream, download, or watch, below.